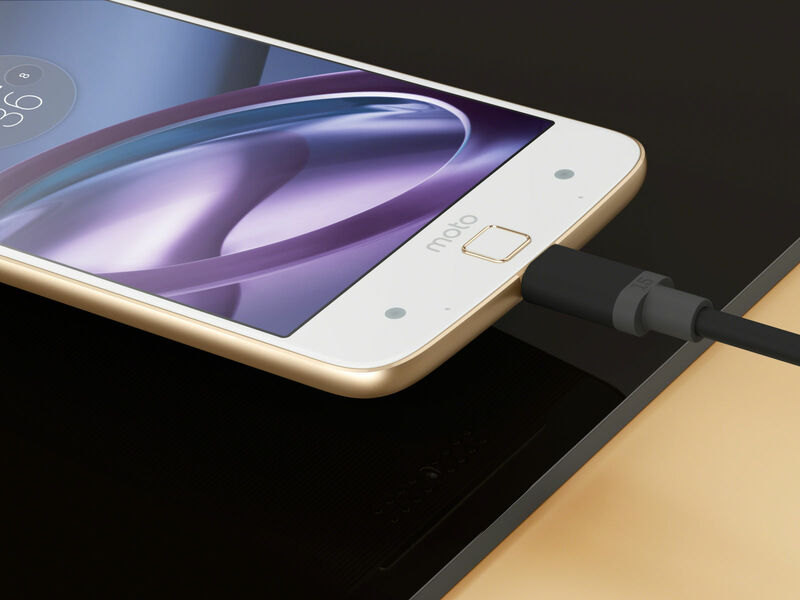 3.5mm headphone headphone jack lenovo moto z motorola poll USB-C vote POLL: If phones ditched the 3.5mm headphone jack would you care? POLL: If phones ditched the 3.5mm headphone jack would you care? So the Moto Z devices don't have a 3.5mm headphone jack. Instead, you get a 3.5mm to USB-C adapter. You can't charge your phone and listen to tunes at the same time. You can't plug-in your phone to your car's AUX jack and charge either. It's one or the other. There's rumour Apple will do the same, except with their Lightning adapters.